Ancestors, Labor Day and what it meant to work hard for what you wanted to achieve. 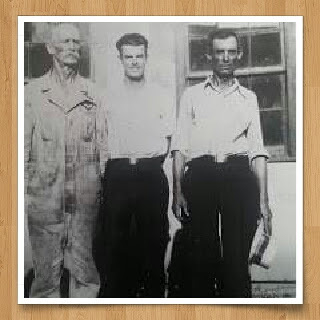 The three men are left to right - John, William Ralph, and Isaac Walter Brumley. In my journey to research my family tree, I have discovered that my relatives’ mostly men had careers that were mostly manual labor jobs. As you can see in the picture above that my ancestors didn’t mind getting their hands dirty. They worked long hours doing whatever it took to feed their families. I grew up with that kind of work ethic to do an honest day’s work for an honest day’s pay. Looking back on it now that I am retired, it was that work ethic that sustained me for thirty-one years. My ancestors were hard-working people with many skills. These skills have been passed down from generation to generation. I am always interested in looking at the census pages and reading about what they did for a living. Many were farmers in my family which meant they worked from sun up to sun down to provide food for not only their own families but for people all over the United States. There were other occupations that were of interest as well. I had relatives that were Coopers. What is a Cooper? A cooper is someone who makes wooden vessels, bound together with hoops and possessing flat ends or heads. 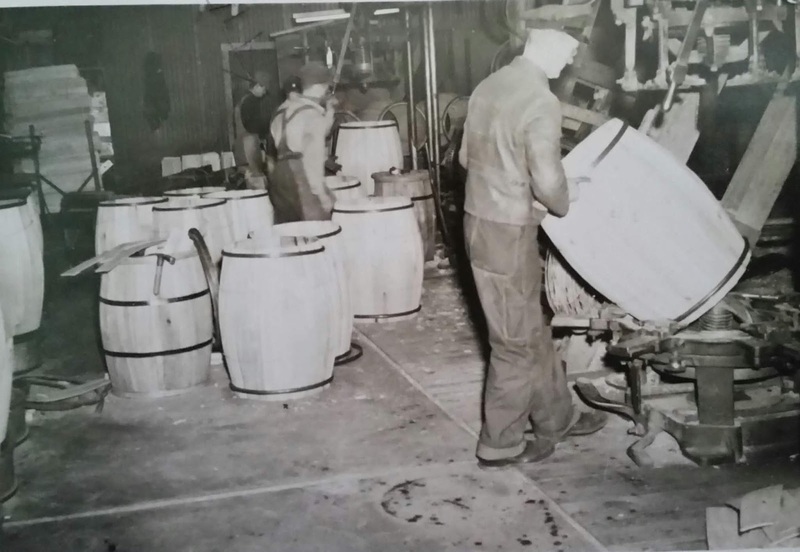 Examples of Cooper's work would be barrels, buckets, tubs or butter churns. My grandfather was a carpenter. He worked on various jobs around Kansas City, Kansas. He always took pride in this work. I had several relatives that made their living working for the various railroads around the United States. It was also a hard job to do because at times they would have to leave their families to work on an assignment far from home. Railroad work at least had a pension program to help out after they retired from the railroad. 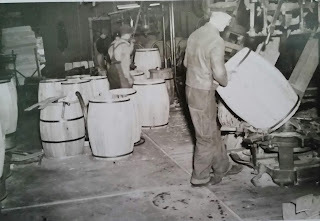 I had a great uncle in Chicago who was in the Ice Manufacturing business for several years. My great-great-grandfather was a Ferryman before he signed up for the Civil War Draft. My father worked in the Steel Fabrication business that made steel structures such as gymnasiums that are still standing today. No matter what job your ancestor had they made sure that they passed down their skills to their children. Some of their children carried on the same job skills but many others sought out other careers. It is these job skills that have shaped our America today. We owe these skilled workers a thank you for all that they do for us every day of the week. In the United States, it is a public holiday celebrated on the first Monday in September. It is in honor of the American labor movement and celebrates the workers who have made this country strong and prosperous, and for the well-being of the country. As the trade unions and labor movements grew in the 19th Century unionists wanted to create a day of celebration for the laborers in the United States. Labor Day became an official Federal holiday in 1894. 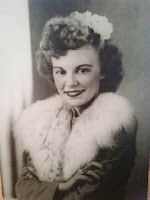 I have started up my Brumley Branches Genealogy blog again and have updated some of my favorite posts. Please feel free to share this post with family and friends. If you have questions or wish to add any new information please email me.